Privacy and light control are key. Blackout shades offer complete darkness. Top down/bottom up for flexible privacy. 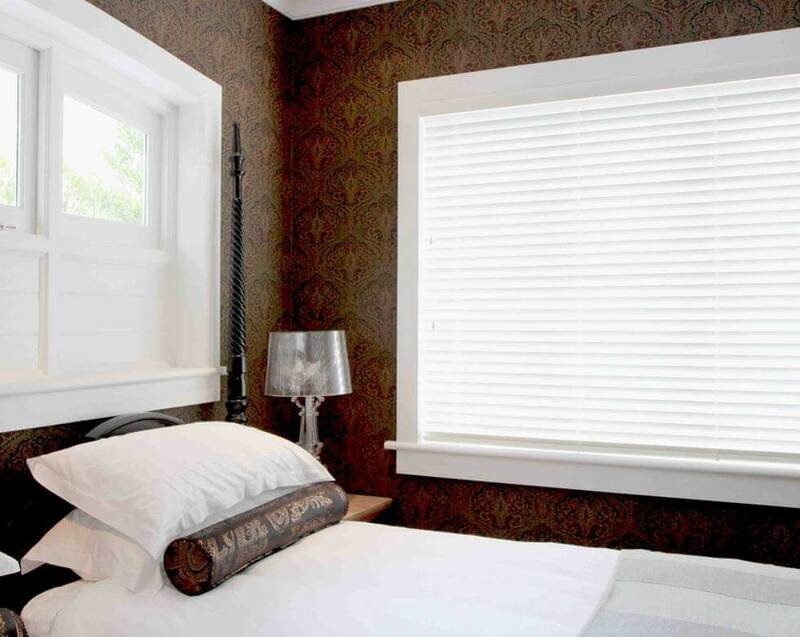 Day/night shades offer flexible light control. 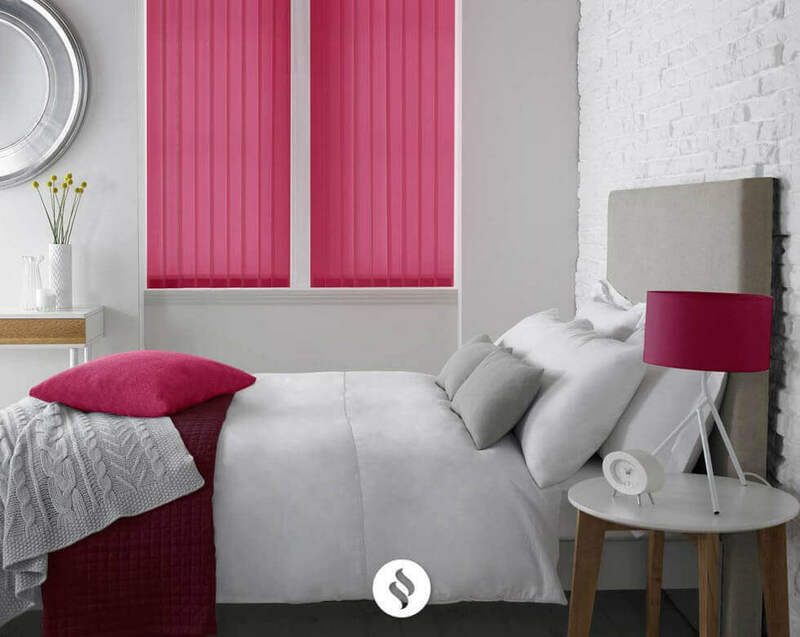 Bedroom blinds are essential for creating the comfortable conditions so important for ensuring a great night's sleep. Our wide range, made-to-measure approach and expert fitting service means you’re sure to get the look you want. 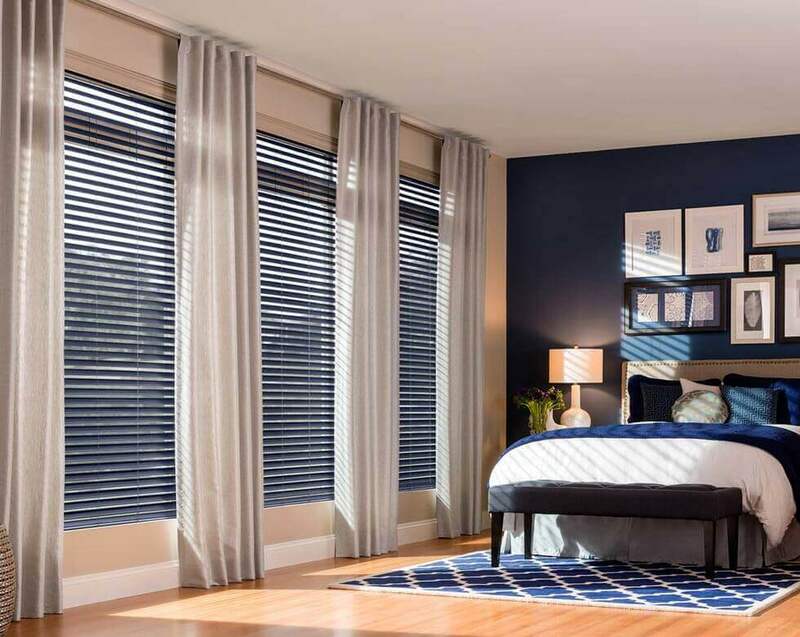 Here’s more on why you’ll love bedroom blinds. 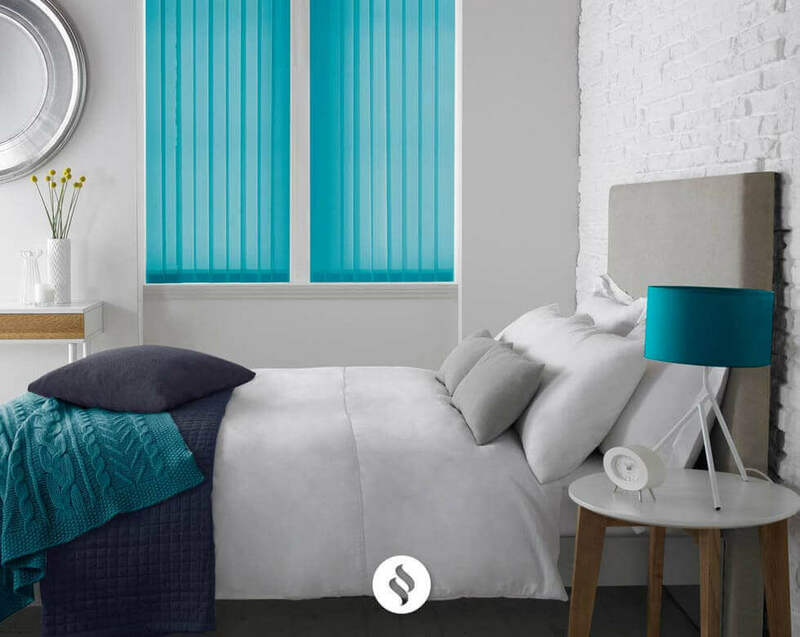 Our bedroom blinds collection will offer the widest variety of choice in transparency, vane widths and materials including aluminium. 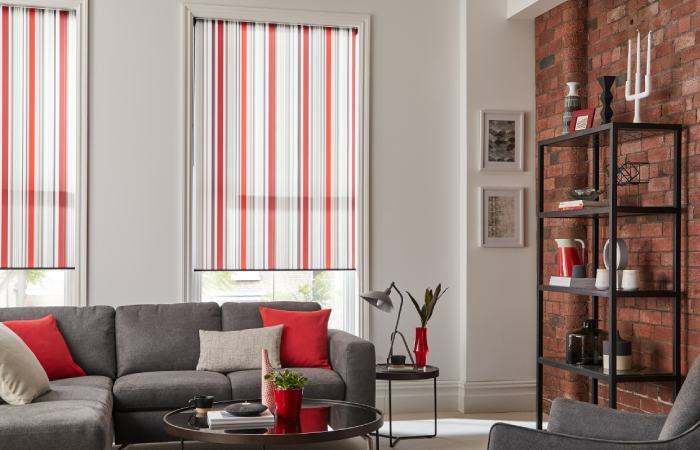 The selection of stunning colours, designer fabrics and beautiful patterns is so extensive, that you can always find the perfect solution for your room and window. Our Bedroom Venetian Blinds feature Child Safe systems including motorised systems, chain tensioner and cord cleat. 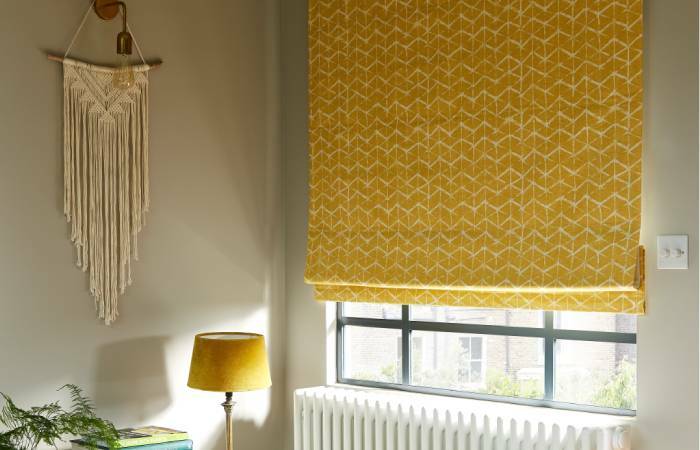 You’ll find a wonderful breadth of choice in our bedroom Roller blinds range. There’s everything from earth tones to bold colours to subtle neutrals, and there are gorgeous prints and patterns too. You can even choose blackout fabrics – ideal for helping you sleep past sunrise. Treat your window to one of our bedroom Roman blinds and enjoy an elegant addition to your décor. Our bedroom Roman blinds feature rich fabrics and sophisticated styles in a range of colours. 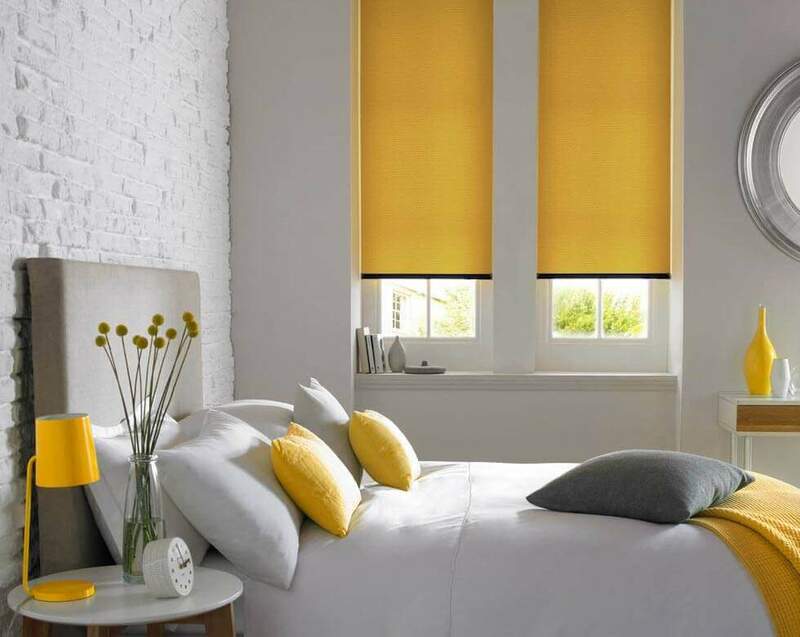 What’s more, you can have a blackout lining fitted to any of our bedroom Roman blinds.